If you want your life to be full and healthy and full of vitality, there is one thing that you need to do: make healthier choices. The choices you make now affect your health. It’s important that you put effort into ensuring that you’re going to be healthier. 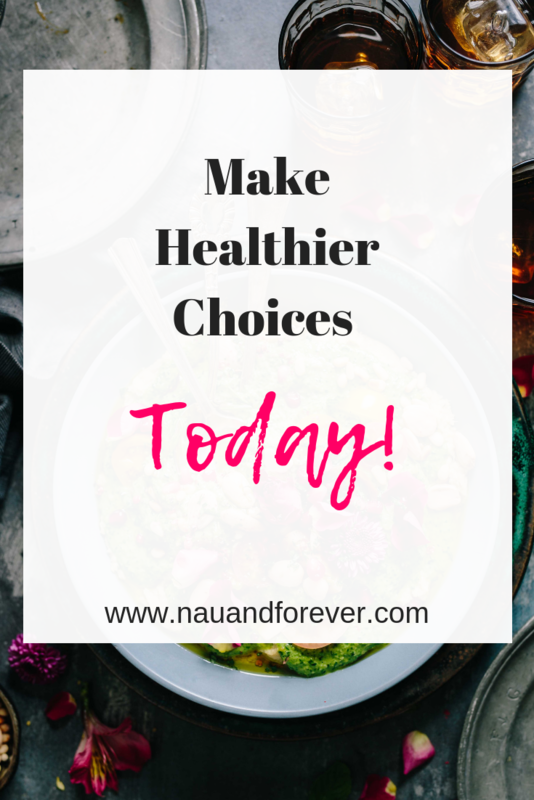 Wondering what kind of healthier choices you need to be making? Check out three great tips you can start implementing NOW! One of the basic things you can do is to decide to replace the bad with the good. This can apply to many different things in your life, and it’s likely that you already have something in mind. What’s something you know is bad but you find yourself doing anyway? Can you replace that with a better choice? That could mean finding a healthier tobacco substitute, so you can start weaning your nicotine habit. Or it could mean replacing that glass of wine with water. Replace that big mac with a homemade burger on wheat. Whatever it is, replacing the bad with the good in small ways here and there will lead to a much more fulfilling and healthy life. The more you move around, the better off you will be. But it is hard to get the motivation if it’s been a long time since you were last active. The simple solution is to make sure that you make some kind of a move, even if it is a very small one. 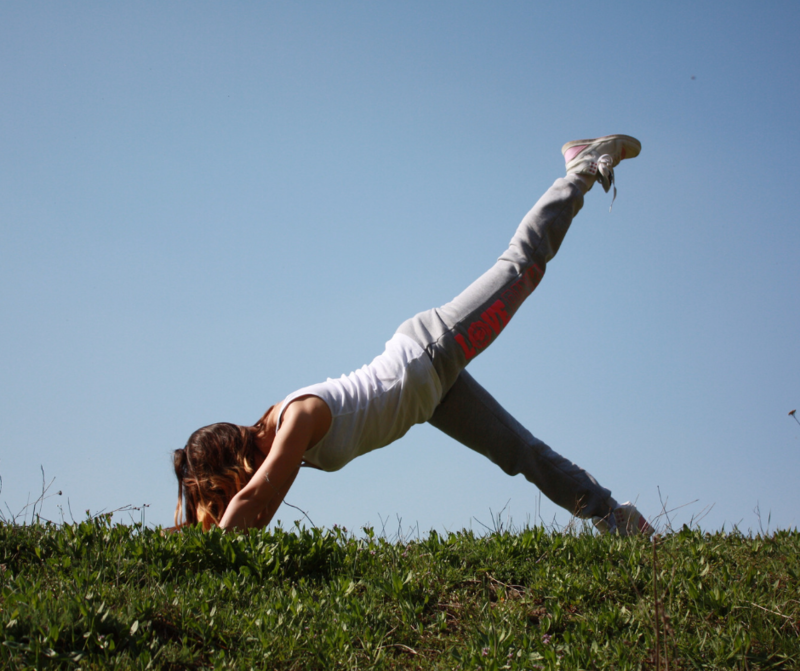 If you are feeling lazy or tired, just make yourself get up and do one thing. Even doing this can make a difference, and if nothing else it will encourage and motivate you to do even more in the long run. This could mean taking the stairs instead of the elevator. Or maybe parking further away when you go shopping. Find something! Whatever it is that you’re doing, if you can find a way to actively enjoy it as you do so, then it will be much more sustainable. One of the reasons people tend to “fall off the wagon” is because they’re not enjoying what they’re doing. By actively choosing to enjoy your life, you will be able to ensure that your mind is healthy – and that will also help to lead to a healthier body as well, so it is definitely worth doing. This is the best choice you can possibly make. If you’re ready to make healthier choices and looking guidance and accountability, check out my coaching options! I can help you choose a program based on your goals and help you reach those goals.